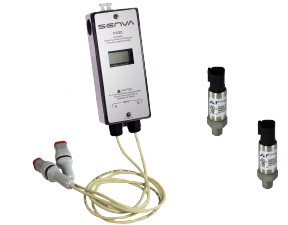 Ideal for monitoring pumps and load differential pressures in HVAC systems and processes where local indication is needed. 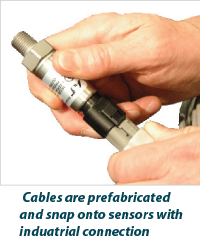 The PW Cable Wet-Wet series remote sensors are installed directly into the pipe and electrical connection is made between the PWS remote sensors and the PW transmitter via cables. 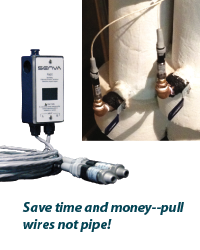 This dramatically reduces labor cost by eliminating plumbing/piping to a traditional transducer. Startup time is reduced since purging air out of the lines is not necessary. 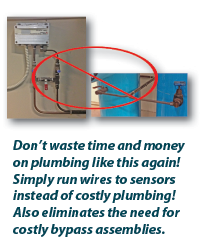 Traditional plumbed bypass assemblies are no longer required. 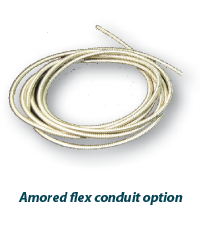 Choose between the PW10 and PW20 model based on your anticipated PSID range. 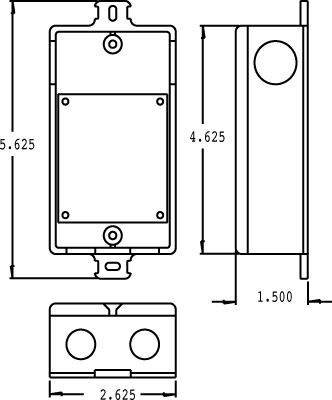 Over range icon flashes if differential pressure is over-range, alerting technician to move range switch to next higher dp setting and rescale panel. Power Supply Voltage output mode 0-5V 12-30VDC/24VAC(1), 20mA max. Current (4-20 mA) output mode 12-30VDC, 20mA max. Vibration 10G peak, 20 to 2000 Hz. (2) FS is defined as the full scale of the selected range in bi-directional mode.